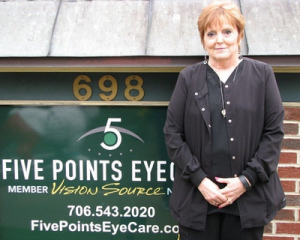 Five Points Eye Care Center is the best place in the Athens area to keep your eyes healthy while also helping you achieve the finest possible vision. We offer specialized care for people who have lost vision from eye diseases (our low vision rehabilitation clinic), children with vision and visual processing problems (our vision therapy and pediatric clinic) and patients with challenging contact lens or glasses needs. Let us know how we can help you! Like us on Facebook, follow us on twitter, and add us on Instagram to get the latest updates! Unfortunately, this isn’t true. We are just as vulnerable to harmful UV rays in winter as we are in summer. Our skin might be mostly bundled up from the cold, keeping it safe from UV rays, but what about our eyes? 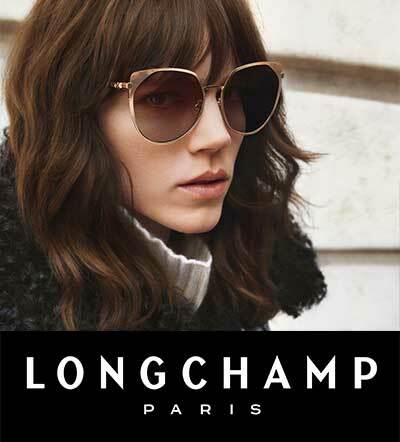 Sunglasses are not just for the summer months. It’s very important to keep wearing your polarized 100% UV blocking pair of sunglasses throughout the year. Dry eye can be worse in the winter. The air can often be drier in winter than at other times of the year and the heating we use indoors can make things even worse. This can leave our eyes dry and irritated. To counteract this, make sure you’re staying hydrated and consider using a humidifier in your home and work environment (if appropriate). Our Vision Therapy Clinic helps kids who are struggling to read and have problems with their schoolwork. We also work to give them back their confidence. Valarie is one such success story. For Valarie, headaches, eyestrain, blurriness and double vision were all issues. She successfully completed Vision Therapy and now experiences less headaches, can read more clearly, especially out loud and her handwriting has even improved! She would absolutely recommend Vision Therapy to others and really loves the environment, the people and the hands-on activities. Every month, we have our employees nominate another employee for our “Fred Award.” A “Fred” is someone who goes out of their way to uphold our practice core values of Excellence in Eye Care, Patients Come First, and Lead by Example. As a practice, we not only want our employees to come to work to get the day’s job done, but to strive to work harder each and every day for the sake of the practice as a whole. The Fred Award for the month of December goes to Kathy. Kathy works in the business office and absolutely rocked it the day after Christmas when she checked patients in and out all by herself with a wonderful attitude. Congratulations Kathy! You earned it. 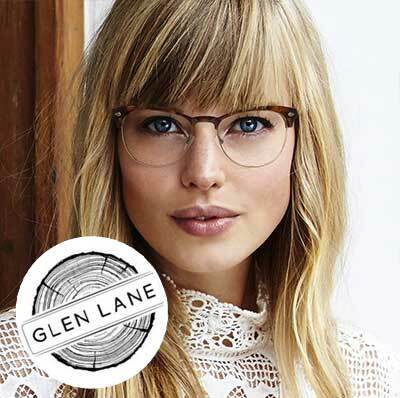 If you purchase a year supply of contact lenses, you will get a 20% discount off any glasses, including non-prescription sunglasses!